Increasingly the Plex community have used Source Control tools such as WinMerge, Concurrent Versions System, MKS Source, Subversion, Microsoft Visual SourceSafe to supplement CA Plex existing change management procedures, secondly your application models saved in text format provides a useful resource to conduct impact analysis or search functionality. Currently you can export the action diagrams for a model as text files (and the whole model as an xml export file). Why not export ALL large properties as text files which can also be recognised in an import feature to create a list of text file objects back in your local model. If you have particularly large models this option may prove more effective than using Search Large Properties for certain object types. The client application allows you to select which object type you want to export, in which Library(s) the objects are to belong and lastly various options to dictate where the export files are to be saved. The result is a snap shot of a model(s) large properties for a particular version/level. Launch application from Plex Add-In tool bar. If you are unable to see the Add-In toolbar from View, Toolbars… menu option choose Show toolbar. 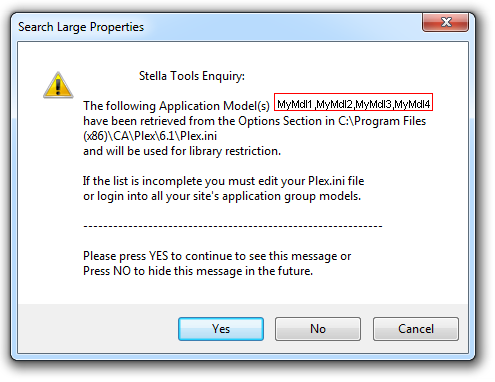 This message is to alert the developer to the current application models found in their template plex.in file (found in CA Plex installation directory). which will make up the list of libraries shown in the combo box. 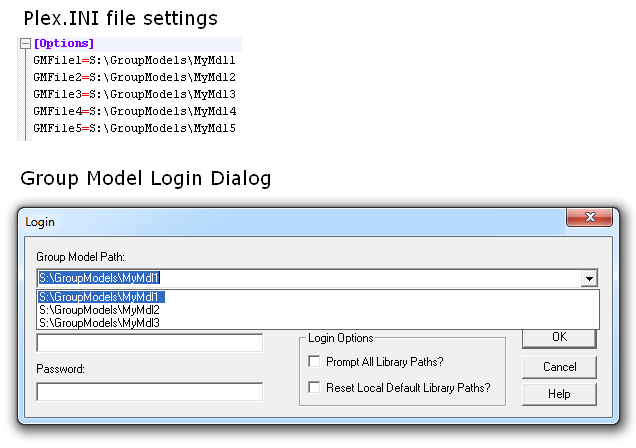 If you don’t see all your models that you want termed as application models you need to copy GMFile settings from your user plex.ini file to your template plex.ini file found in the CA Plex installation directory. Object Type multi select list box: Choose the object type you want to export. Listed are all the object types currently supporting a large property that can be retrieved by model api methods. 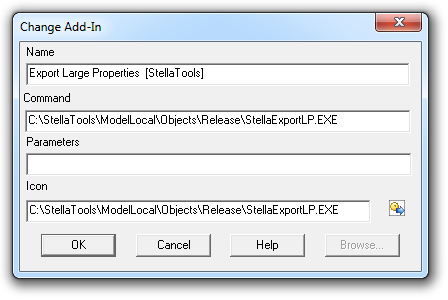 FullPath edit box: Enter the directory you want the text files saved to under the application created folder name of “ExportLargeProperty”. Defaults to the application directory. The recommendation is to export locally before copying the results to a shared drive for best performance. Create Obj. Type Folder? Check box: Allows you to save the export files under a object type folder. Super Size Me check box:By default EnumNamedObjects Method is used to create a container of objects which have the same object type but it became clear the method supplied was not fit for purpose and when interrogating large models the API would fail such as the object browser fails when filtering on Values. Check this option to use a slower process that uses a work around breaking the EnumNamedObjects query into 40 separate queries. The suggestion is you take an initial export (snapshot) of the ‘static’ shipped library objects from whence you will only need to export your shipped models between library upgrades. 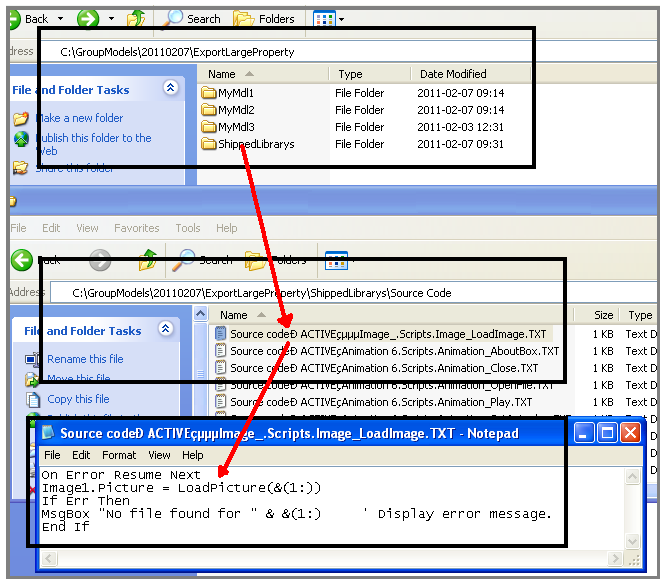 In order to import the files back into CA Plex as a list, the files must be unique and record which object the large property belongs to in which library. 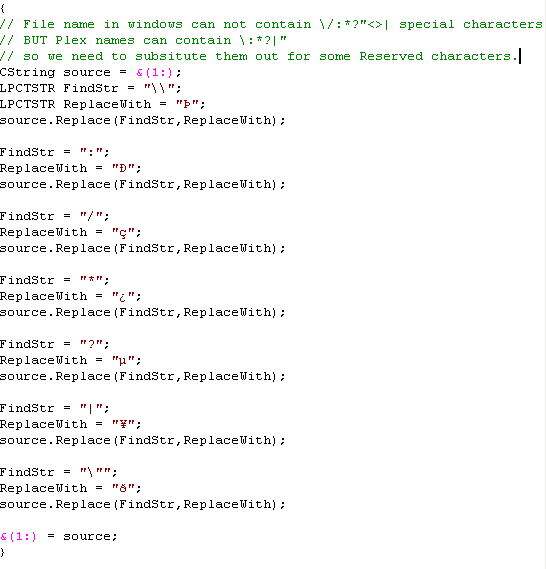 CA Plex allows object names to contain characters that are prohibited in windows file names so the following source code is used to substitute the characters with a reserved character. Apologies to CA Plex sites that legitimately use these reserved characters in the object names but it will cause the import to fail. Silly jokes aside performance is not great but the results are.